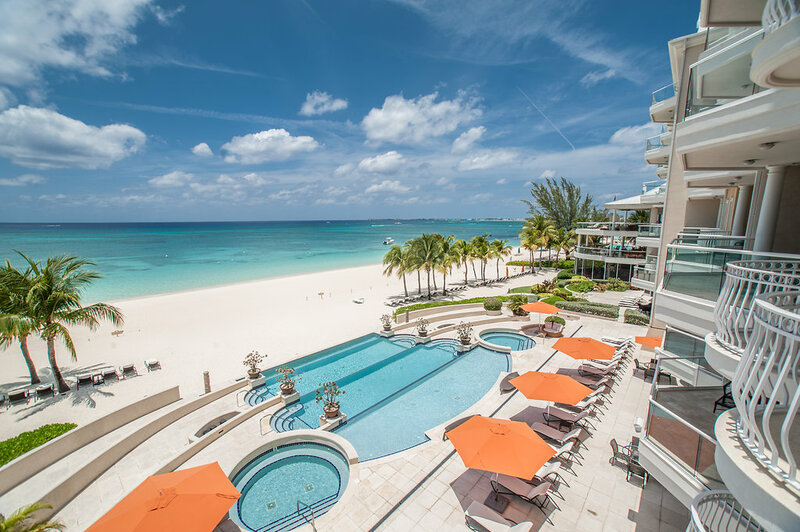 Ogier Property Cayman Islands - Buying or Selling Property? 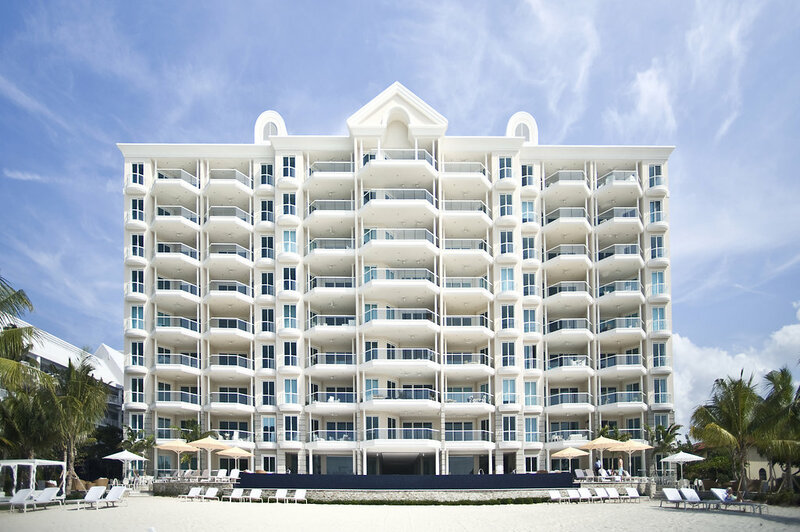 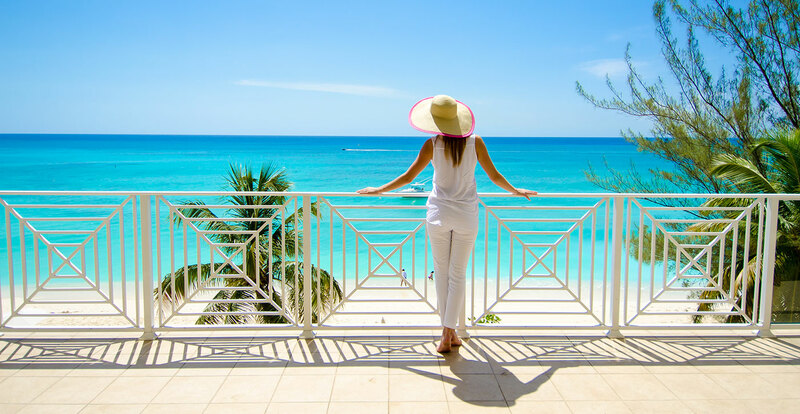 We work with you – whether you are looking to buy, sell or invest in property in the Cayman Islands, you can be assured that our experienced team will guide you through the complexity. 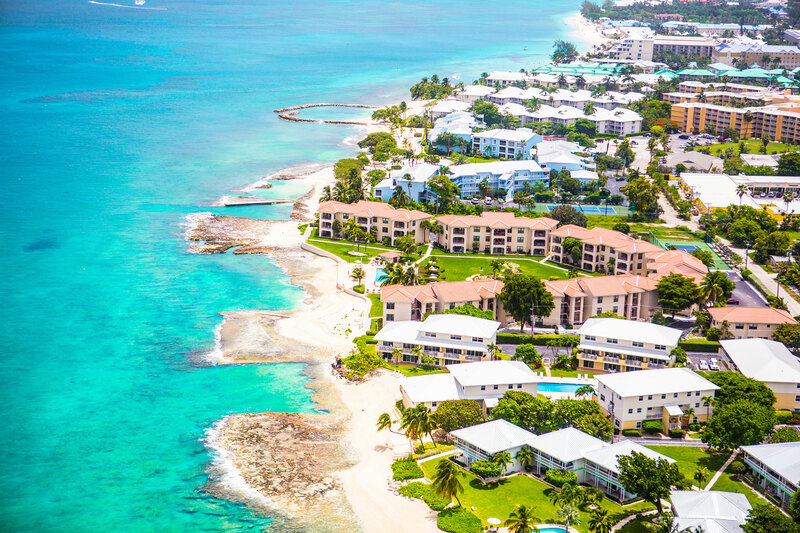 We provide a proactive and personalised approach to all of our clients covering everything from the financing, purchase and sale of the most valuable and prestigious properties in the Cayman Islands to bare land, smaller condos, first homes and high net worth individuals relocating to the Cayman Islands.